You might have your dog in the house during the frigid Montana winters. As spring and summer roll around, you need to find activities for your dog to do outside. Playing fetch, going for walks, and going through an agility course are some of the options that you have. Try to figure out what your dog enjoys and what you can do with her so that this is an enjoyable time. 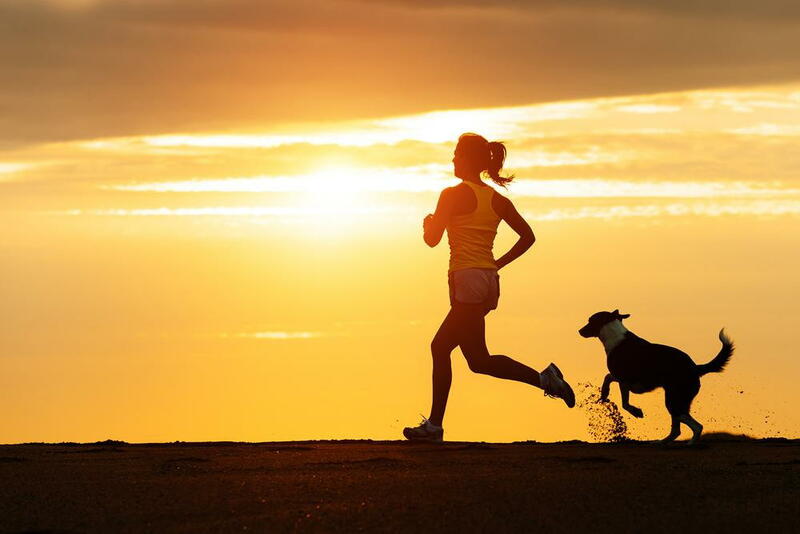 While your dog is exercising outdoors, make sure that he has plenty of fresh water. You don’t need your dog to end up with heat stroke or becoming dehydrated since these can lead to serious health issues. There are different life stages for dogs. As the dog moves through these, the nutritional requirements will change. Our veterinarians in Helena provide nutritional counseling for your dog and make sure that their diet is providing everything your pet needs. While the vet is reviewing the diet, it is a great time to bring the dog in for an annual checkup. Our vets can review your dog’s history to let you know if any vaccinations are necessary and what medical care the dog is due to receive. Give Helena Veterinary Service a call today at 406-442-6450. Our team of Helena veterinarians, Dr. Armstrong and Dr. Reisenger, can make sure your dog is healthy and nourished.